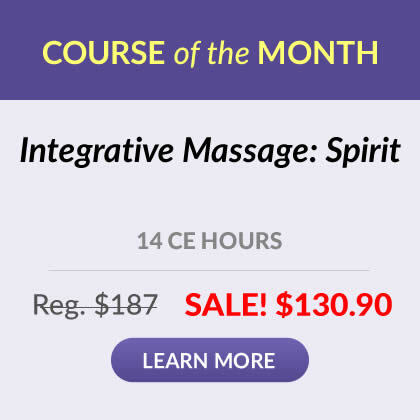 Save $15 when you order all three of the Florida Board of Massage mandatory courses as a set! This course, the first in this set of four courses mandated by the Florida Board of Massage, will provide you with a structure for ethical decision-making that will serve your clients, yourself, your profession and your community. In addition, this particular Ethics course also satisfies the NCBTMB renewal requirement for Ethics credits, which must include two hours regarding Standard V, under the latest NCBTMB guidelines. How do codes, laws, rules and regulations affect your practice of massage and bodywork? In this course, you are presented with a detailed view of the laws and rules of the Florida Board of Massage Therapy and how they apply to the massage therapy business. The course covers chapters 480, 456 and Rule Chapter 64B7 required per the continuing education rules as presented by the Florida Board of Massage Therapy. Now you can learn how recent attention to medical errors affects us as massage therapists and healthcare providers to the public. In this course, you will explore the types of medical errors that occur in the healthcare community including medication errors, surgical errors, diagnostic errors and system failures, and discover recommendations for limiting or possibly eliminating these types of errors. Also covered in this course is information on Root Cause Analysis (RCA) as a system used to determine why errors occur, the terms of RCA as well as criticisms of this system. For additional Florida Mandatory Program Set options visit our Florida Packages page. Outstanding information, very well developed, informative, presented well. The ethics course was organized and extremely well thought out and articulated. You left no stone unturned. Thank you for your insightful presentation. I would recommend this course to everyone! The Medical Errors course was so revealing. It really lays out an excellent process of reducing errors! Very insightful. Having this complete packet and being able to take it home at my own leisure is a fabulous idea! I was more than impressed with the information in each area. 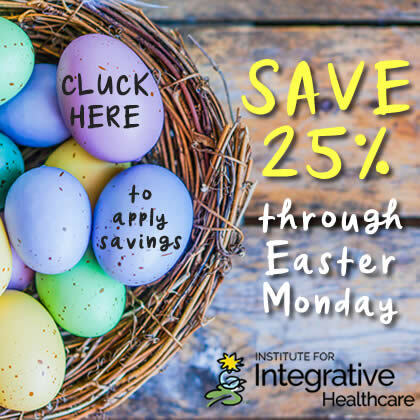 I will use the Institute for Integrative Healthcare Studies for all my future needs. Thank you so much for helping so wonderfully, a newly graduated massage therapist.